Naked gave us 12 Bronze Neutral eyeshadows, albeit enclosed in a velour-ish compact -- my OCD tendencies go into overdrive at the sight of dust sprinkled atop the case, thereby making it [the case] appear less than appetising and a pain to keep dust-free. 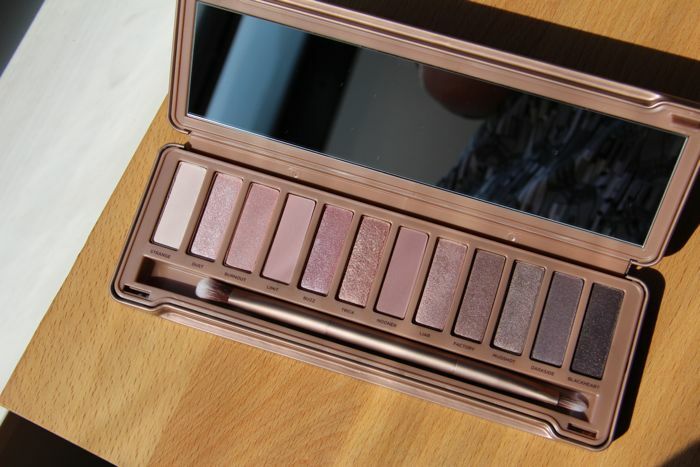 Then came Naked 2, which features 12 Taupe Neutral eyeshadows tucked away in a metallic compact. I don't own Naked 2, so I can't attest to its taupe-abilities. 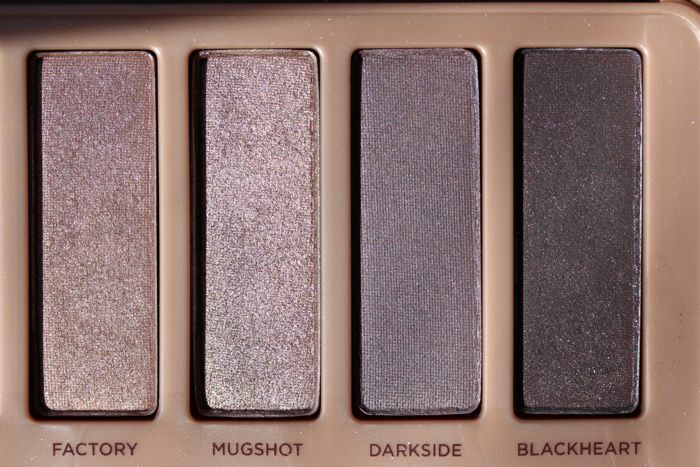 Finally, in late November Urban Decay released Naked 3, 12 new rose hued eyeshadows to drool over. Everything looks better through rose coloured glasses, am I right? 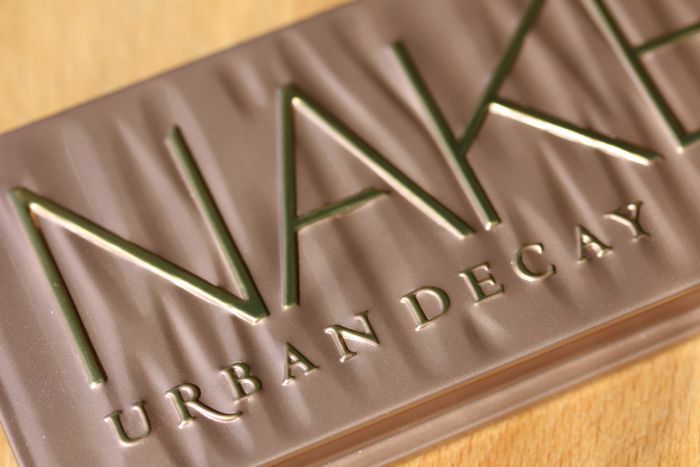 I know the interwebs are overflowing with reviews of Naked 3, so I'll do my best to keep this short and sweet. I love the spectrum of colours and formulas -- mattes, satins and glitters, oh my! Strange, while subdued, makes for the perfect base. Some of the textured shades have a tendency to ball up. Just be sure to tap off excess shadow before applying in order to prevent fallout. This particular collection is comparable to several different Burberry palettes. 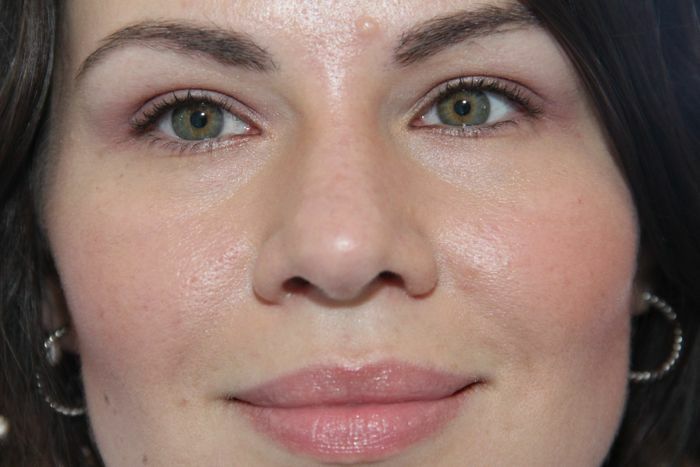 Making UD's Naked 3 a better bang for your buck. The dual ended brush is a miss. Chuck it in the bin. To answer the question of the week. Yes, I did get my haircut and coloured. Let's just say my ends were looking pretty ratty and tired. $52.00 USD. If you do the math, that's less than $4.50 per shade. 9 out of 10 bags — I had to take off a point, because a couple of the colours have a powdery finish. 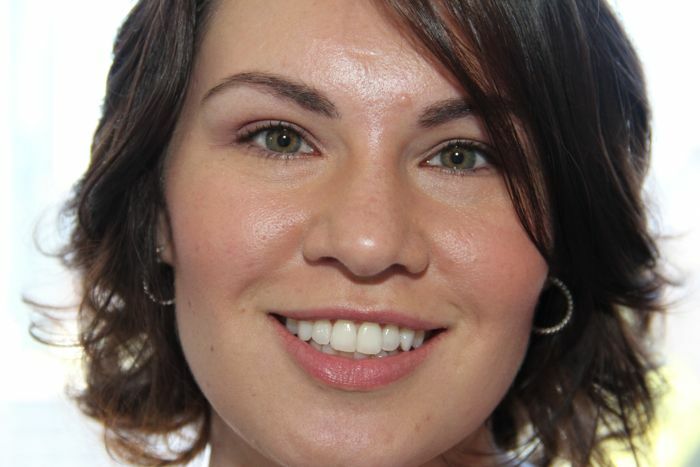 Karen of MBB makes the Naked Ultra Nourishing Lipgloss look sooo good!